Call us now 289-430-5562 or send us a message. Most of Ontario rents their electric hot water tanks, and Mississauga is no exception. Electric hot water tanks are often found in residential homes, especially in condominium and apartment buildings and smaller town homes. Quite often, small businesses also have electric hot water tanks. Trying to decide whether to rent or own is very simple – unless you are planning on only staying in your house for a year or so, or you are on a very fixed income, buying an electric hot water heater is certainly worth the money up front. Rental fees accumulate very quickly and though they do claim that they will cover any repairs, be warned that you will be paying a lot more over the long run. Most electric hot water tanks are relatively free of any issues, especially for the first 8 to 10 years. By then, you would have payed more than double then have you bought it up front. Quite often, the most faulty part of a hot water tank is the mixing valve, which helps keep the water from scalding you when you turn on the tap, but keeps the water at a high enough temperature in the tank to prevent bacteria growth. Nine times out of 10, your rental company will not cover the cost of the repair to mixing valves. 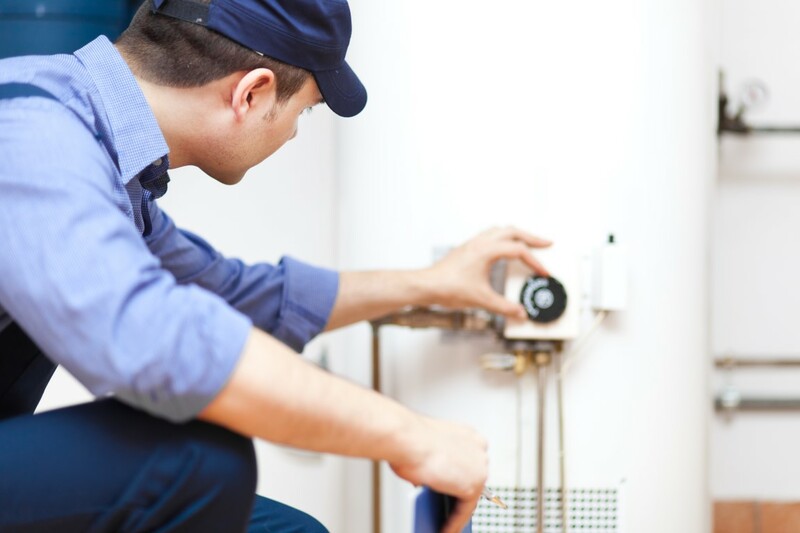 John the plumber Mississauga can supply and install your electric hot water tank – it is very rare that we have to come and take a look at them in the first 10 years or so. We have seen tanks last upwards of 15 plus years – we have a superior 2 year warranty and we use excellent. Brand name electric hot water tanks. All of our plumbers have done careful research and have great experience in electric water heaters, and we can supply great quality tanks for a price that can suit you. If you are faced with the decision of whether to rent or buy, the choice is pretty clear – you will always get more value out of your electric hot water tank if you are able to have it supplied and installed by John the plumber and never have to worry about another hot water tank issue ever again.. Call John The Plumber for all of your hot water tank needs.